SCI Foundation partnered with the Snow Leopard Trust (SLT) in 2014. 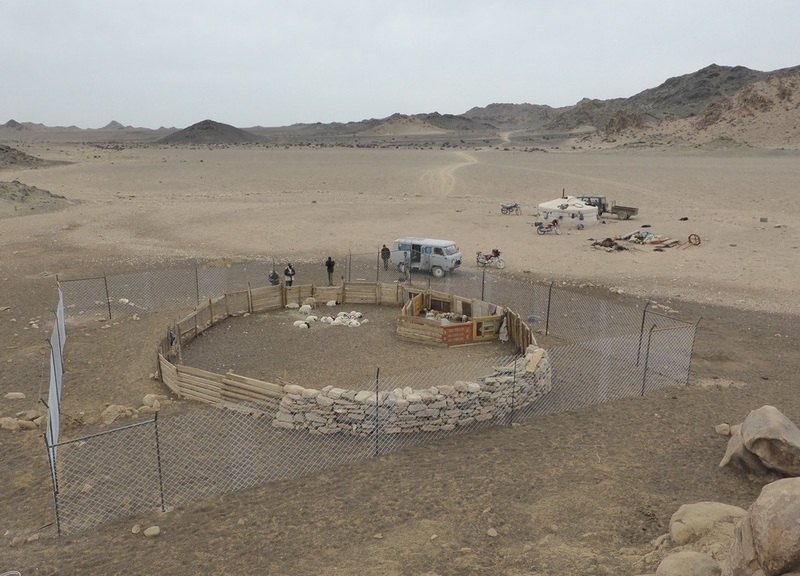 SLT is researching snow leopards in South Gobi, Mongolia and determining more effective methods for predator-proofing livestock corrals against snow leopard attacks. A snow leopard preys on large mammals, such as ibex, with a kill occurring once every 10 to 15 days. That is approximately 25-37 animals a year. Conserving snow leopards has become more difficult because of the expansion of agricultural and poaching. The snow leopard prey base has been displaced and depleted, forcing snow leopards to seek other sources of food like livestock. In some areas livestock are permitted to graze freely, making them easy targets for these fierce predators. Work conducted by the SLT has shown that domestic livestock contributes up to 27% of the snow leopards diet. 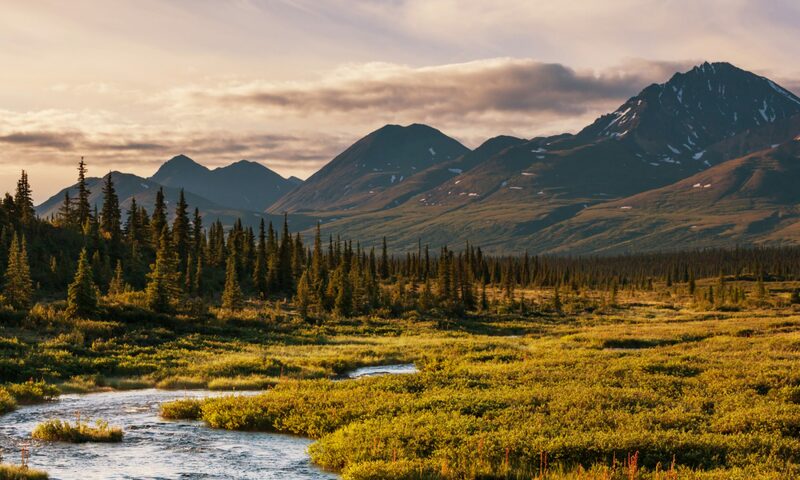 Consequently, farmers react by poisoning and shooting snow leopards. This retaliatory killing is detrimental to their conservation. In order to combat these losses, SLT launched a study to evaluate if fortified fences around corrals would reduce the loss of livestock. Ten families in the Tost Mountains of southern Mongolia agreed to participate in the program. Researchers are now comparing corrals with fortified fences and those without them. Data from other research also indicates that snow leopards prefer wild prey even when livestock are more available. Researchers believe that livestock depredation may be opportunistic and that it can be reduced or mitigated by herders, potentially by using fortified fences. 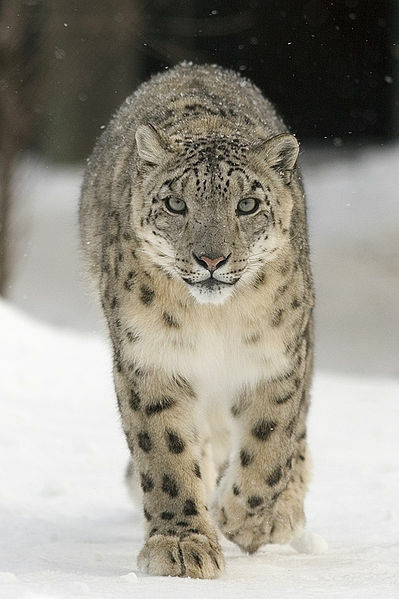 Prey species abundance is an important factor to the number of snow leopards. 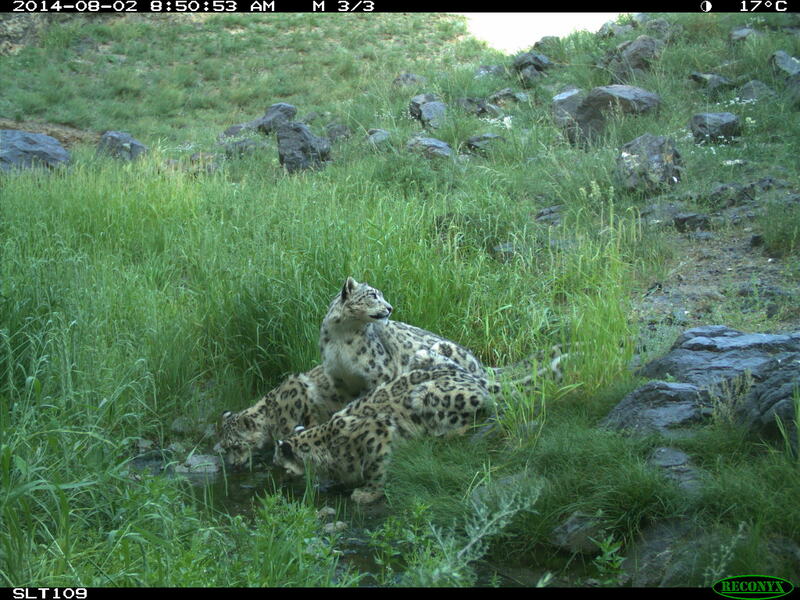 A five year study in the Tost Local Protected Area, a community-managed protected area, has shown that the wild prey abundance is capable of supporting 14-18 adult snow leopards, just sufficient for the area’s adult population of 12-14 snow leopards. Researchers are also surveying ibex twice a year to gain a full understanding of ibex trends and the range of factors impacting them. This is a collaborative effort to help herders better protect their livestock. Building high fencing around existing livestock corrals will help reduce livestock losses and help increase tolerance towards snow leopards. SLT also engages the South Gobi communities through Snow Leopard Enterprises, a handicraft program that provide much-needed income for herders in exchange for conservation agreements. Previous PostPrevious Issue of the Week: Birds on the Move!